It seems that your theme is not using the standard Wordpress search. 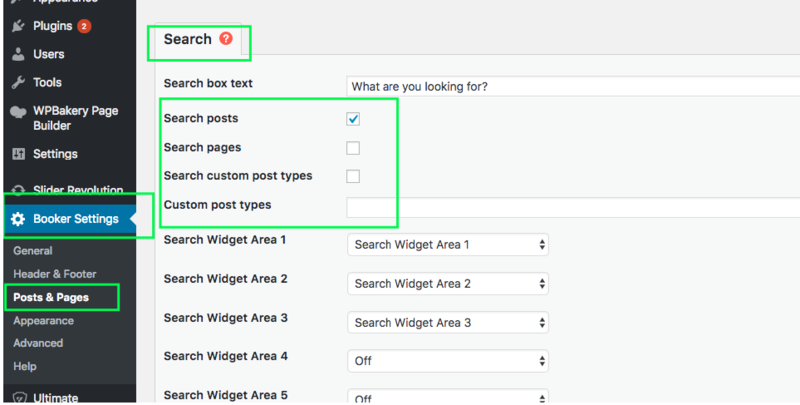 Additional plugins that add indexing to the search do not work with your theme. How can I get Booker to work with the default search?